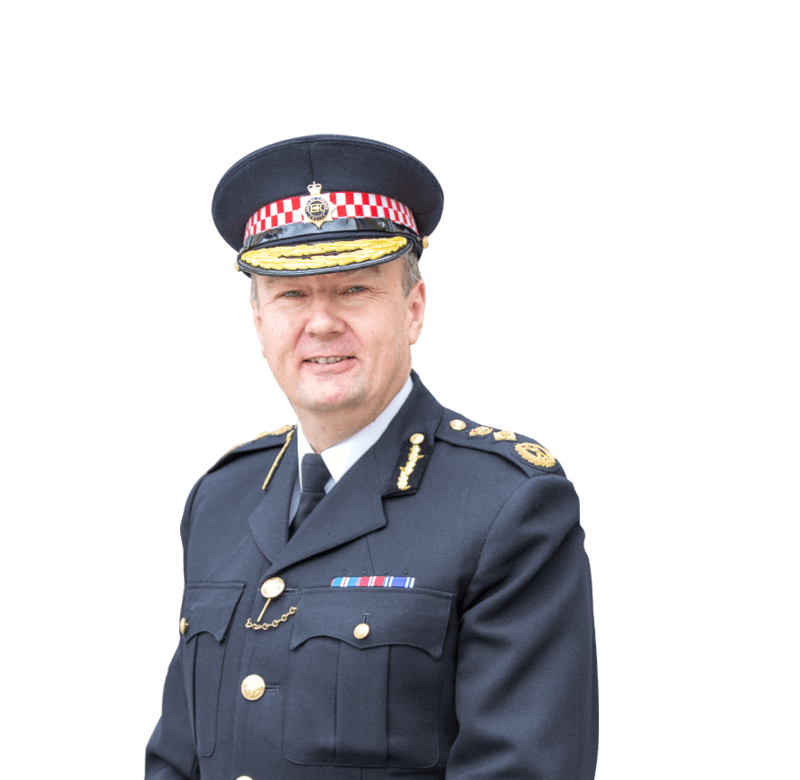 As the Commissioner I am pleased that you are considering joining us at such an exciting time. The City of London Police which is in the heart of London, is unique in its demographic profile with over 9000 residents and around 450 000 people travelling to the Square Mile on a daily basis to work; with thousands more visiting the city for leisure. One of our ambitions, as highlighted in our Corporate Plan 2018-2023, is to make the City of London the safest city area in the world. We want to develop the force, enhancing and growing its global influence and building ethical partnerships. As National lead force for fraud, we are able to showcase our skilled and innovative workforce in combating other crime types worldwide, whilst ensuring that we deliver a local policing service that is valued by those who live, work and visit the City. With whatever role you are applying for, whether this be as a new police officer, a transferee from another force, a member of police staff or a volunteer I wish you all the best with your application. The City of London Police, protects the people, businesses and infrastructure of the City of London, one of the most important, dynamic and challenging environments in the UK and globally. City of London Police officers play a vital role in keeping the City of London diverse community safe. As a Police Officer you will be helping to making the city safer and deliver a valued service for those that live, work and visit the City. The role of the Police Officers is challenging but highly rewarding. We are always looking for people that are approachable and who can build relationships with their communities and colleagues. You need to be enthusiastic, dedicated, resilient, a problem solver and someone who can be confident enough to take control of situations. Want to view the latest vacancies from City of London police? Got what it takes to police?